Transition: the return of hope to our Veterans and their families. One third of Canadian Veterans report difficulties in transition. This period after they leave service has been shown as the critical point keeping our Vets from winding up on the streets. Our troops tend to be natural protectors, shielding the people they care about from their struggles. Unfortunately this often creates a distance between them that grows over time, leaving our Veterans unable to reach out for the support they need when they need it the most. There aren’t many places for them to go outside the home either. Men and women who spent their adult lives working in disciplined teams with delicate equipment suddenly find themselves in a job market where military skills are often not recognized. Our groups connect Veterans not only to their peers going through the same struggles as them, but with Vets who’ve successfully overcome their difficulties. For many, this is the first time they can talk openly about their problems and be certain their situation can be understood. Here Vets learn and practice the skills required to communicate effectively in civilian society. This new ability to be understood rebuilds their relationships, removing their isolation and strengthening families and friendships. 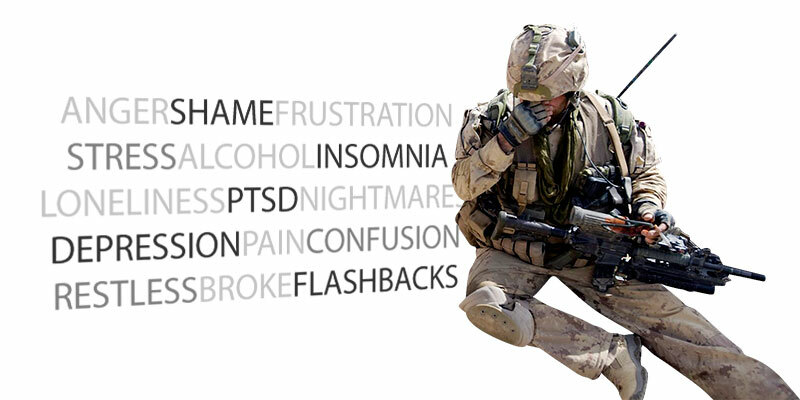 Post-Traumatic Stress and depression can be debilitating, leaving Vets unable to enjoy or even take part in daily life. Our course not only teaches them how to manage and cope with their symptoms, but makes sure they leave connected to local supports that help them stay healthy. After a job where priorities were following orders, protecting others and staying alive, it’s common among Vets to feel unfulfilled and aimless after leaving the military. We help Vets define what gave their service personal meaning, and use that to help them plan a future they can be proud of. Leave a lasting impact on their lives. 15 years later, graduates from our first few groups are still volunteering their time today. That’s the power of successful transition and the strength of the connections forged between our Vets and their communities. 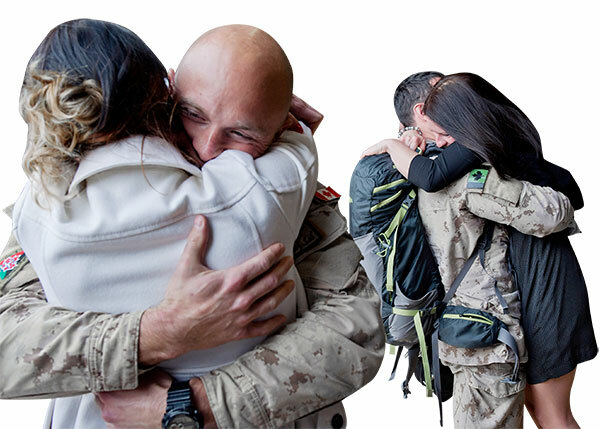 The only non-governmental service of our kind in Canada, we make sure that each Veteran in need receives at least 100 hours of services from specialized Psychologists and leaves with concrete plans for rebuilding their lives. 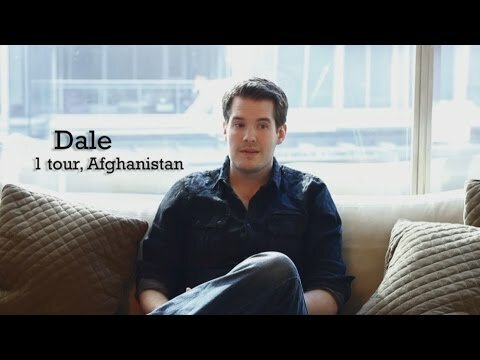 Listen to some of our graduates tell how their lives changed. Donate today and change a life.